In which version of firmware? Is the trojan virus also in latest rom? in the latest Official ROM LEAGOO Version: LEAGOO_T5c_OS2.1_E_20180124 - k500_lgt_511-user 7.0 NRD90M, is the same malware/virus. The upgrade steps are incomplete for example by pressing the down volume button when boot !! When does a virus-free firmware version appear? 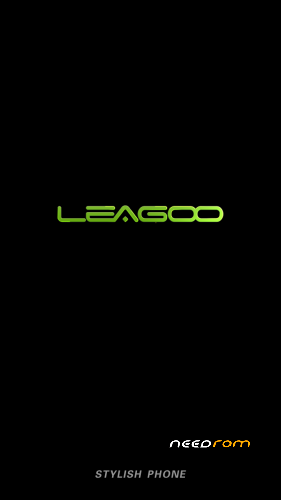 How can the Leagoo T5c be rooted? root please! how to root? Hpr's reply for rooting works. I'll flesh out the process a bit. You run upgradedownload from the spd upgrade tool on your PC and load the ROM pac file. This unpacks the ROM into a folder beneath where you installed upgradedownload. Copy the boot.img file from this folder to your T5C. On the T5C run the Magisk app and patch the boot.img file you just copied. Now copy the patched file back to the PC folder beneath upgradedownload folder overwriting the original boot.img. Turn off the T5C. Now when you press the play button in upgradedownload (and connect computer usb to T5C while holding volume down) you will be flashing the ROM with the patched boot.img. My T5C is now rooted with latest ROM. Return command "back" on the button. Big big thanks for the tutorial csdhope! Worked! creen que me pueda servir el flasshtool?